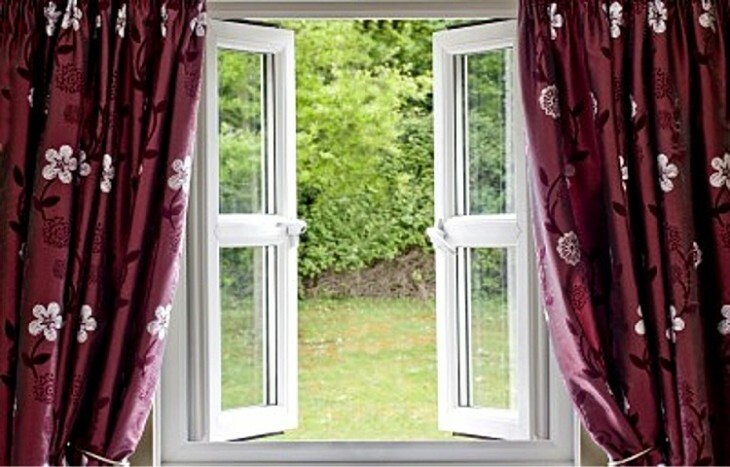 We use only best quality uPVC windows strictly in accordance with European standards. Our uPVC windows are modern and attractive and can be provided in white, coloured or wood effect options. Our windows combine stylish design with energy efficiency, high security and affordability. A-rated uPVC windows offer great heat insulation providing savings on energy costs and improved comfort levels. Low maintenance - nearly maintenance-free - our uPVC windows will not rot, warp, flake, rust or fade. uPVC is very hard wearing and it does not need painting or cleaning with harsh chemicals. In fact, all you need to do to keep window frames looking fresh is to give them a wipe with a damp cloth. Our A Energy Rated Windows are custom made to fit your home or business requirements. Our replacement windows, new build windows & A energy-rated windows are available in a style to suit all types of houses, bungalows, apartments or commercial premises. Contact us for uPVC windows; supplied and fitted to your specifications throughout counties Wexford, Kilkenny, Dublin, Kildare, Wicklow, Meath, West Meath, Louth, Longford, Offaly, Laois Carlow, Kilkenny.